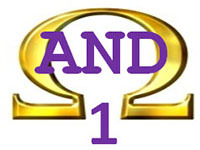 Meet Bro. 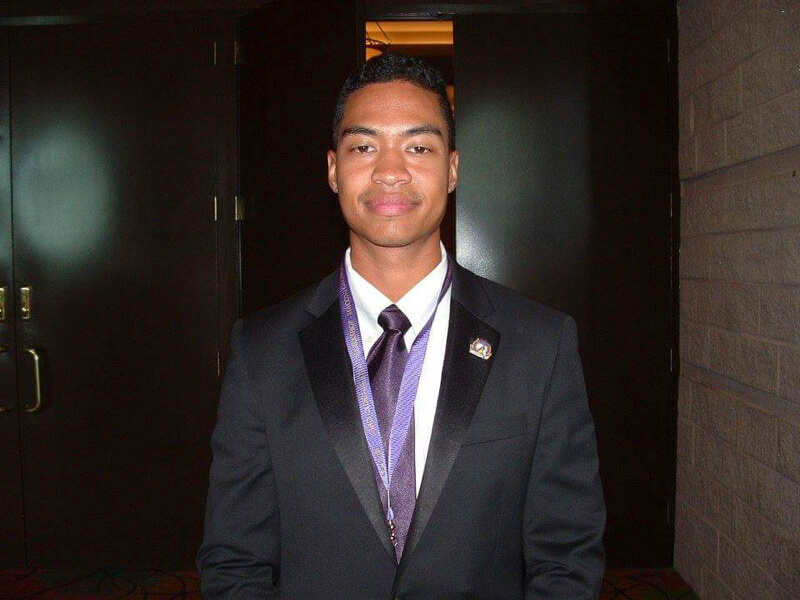 Solomon Thomas of Alpha Delta Nu Chapter at Kennesaw State University. 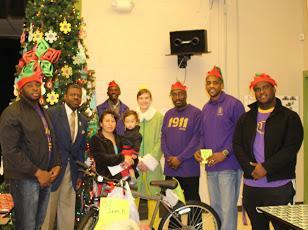 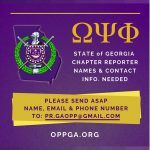 Omega brothers all over the state of Georgia made the 2017 holiday season brighter for those in their community. 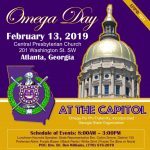 On Tuesday, February 6, Omega Men from Georgia will meet in Atlanta for our annual Omega Day at the State Capitol. 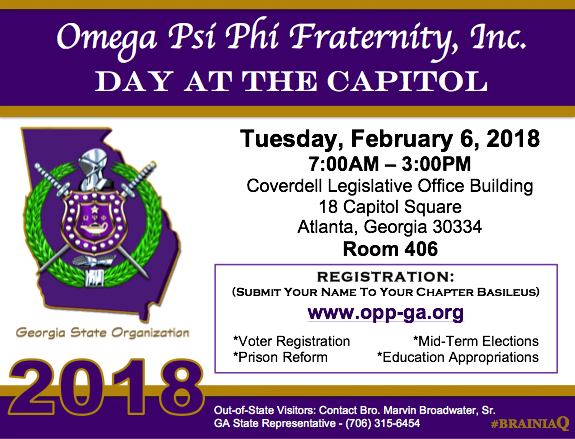 Registration is now open for the 81st Seventh District Meeting, which will be held in Atlanta from March 22-25, 2018. 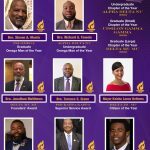 The brothers of Eta Omicron Chapter in Albany were recently featured in the Albany Herald newspaper for their good works in the community.